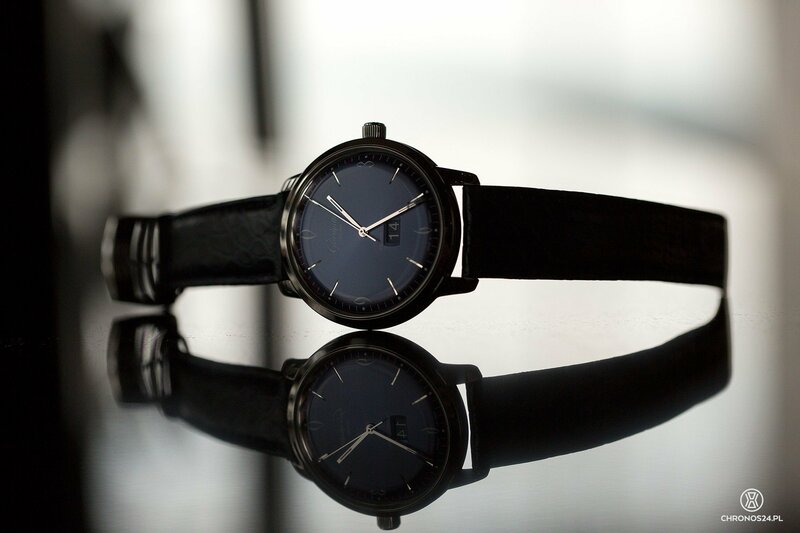 A classical timepiece inspired by the 1960s design, in its midnight blue dial version is a very interesting model. Not only for vintage style lovers. 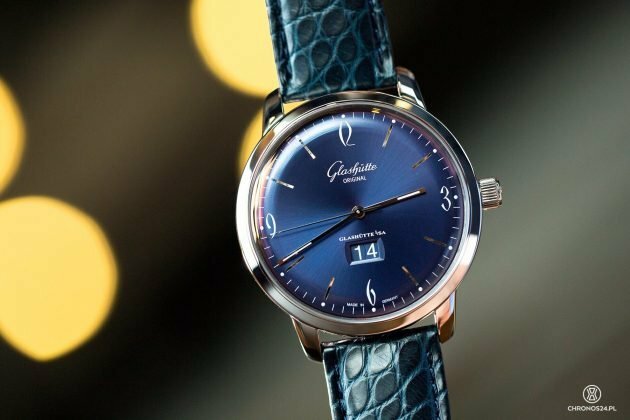 Glashütte is a small town in Saxony, where in an area of less than 100 square kilometres a total of 7 thousand people live. 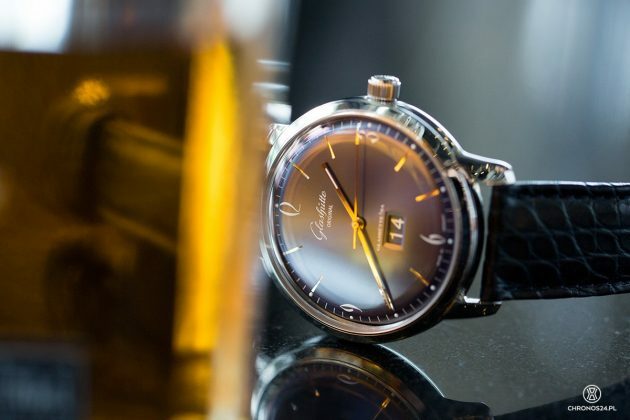 This, however, was no obstacle for the city becoming the location of Germany’s most renowned watch manufacturers – including Glashütte Original (GO). What the manufacture looks like and how the process of watchmaking within it presents itself was the subject of our “Road Trip” last year – you can read the full report HERE. 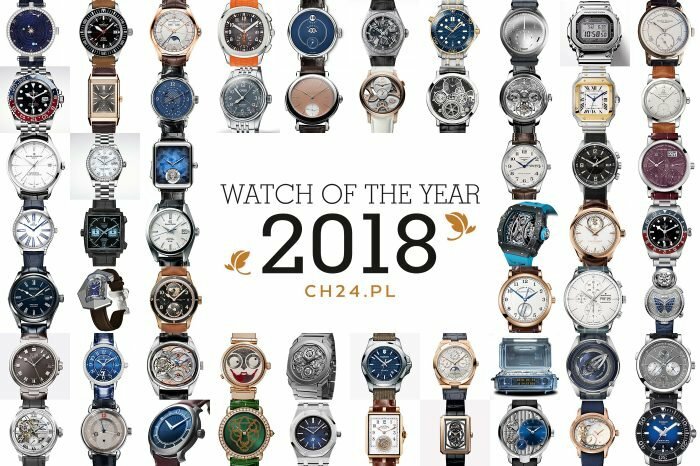 It is worth recalling that the company is currently part of the Swatch Group, makes high-quality watches (which may be classified somewhere between Blancpain and Omega) and – unfortunately – that its products are so far unavailable on the Polish market. 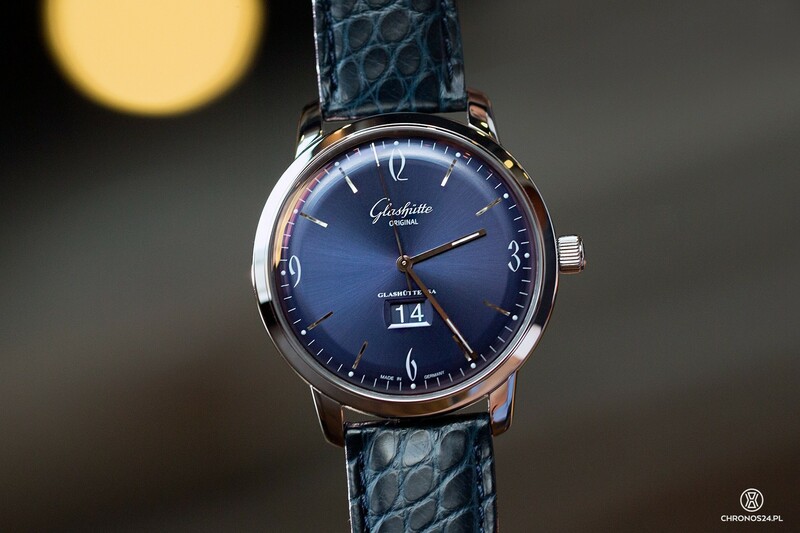 A visit to Glashütte and interesting showcase of the brand’s products during Baselworld made us want to take a closer look at one of the manufacturer’s timepieces. We decided to review a Sixties Panorama Date. 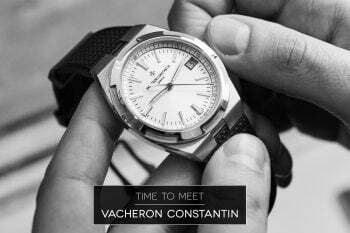 Nowadays, practically every manufacture that wants to mean something in the world offers watches that derive a lot from the past. GO is no exception. It decided to shape its watch following the style of the 1960s for the first time in 2007, with the Senator Sixties collection. 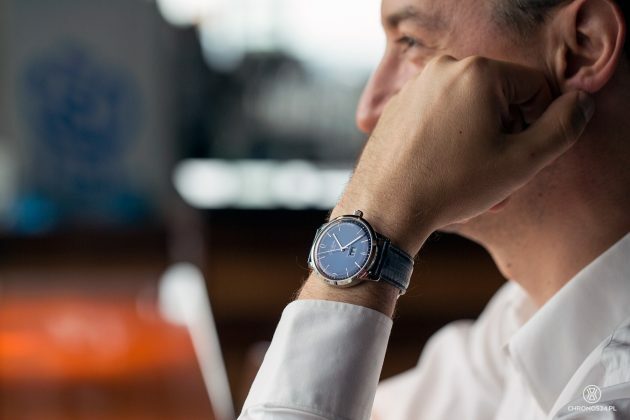 The brand’s success was confirmed in our debut Watch of the Year competition, where the silver-white dial and steel case Sixties Panorama Date (SPD) model won the title of the “Classic Watch”. I remember this moment precisely, because all the SPD’s were sold out at the time so GO decided to produce an extra piece for the purpose of the ceremony – specially for us! You must admit that this was a rare gesture. 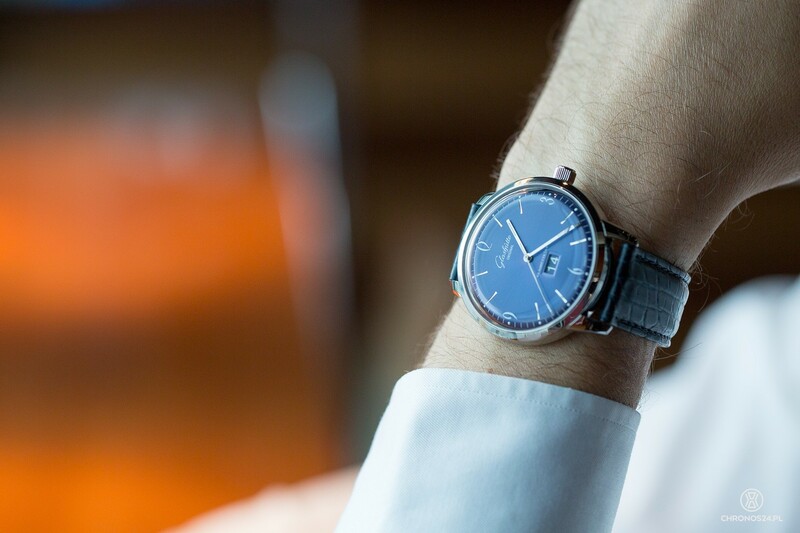 2013 saw the collection enhanced with the “Midnight Blue” watch with – how else? 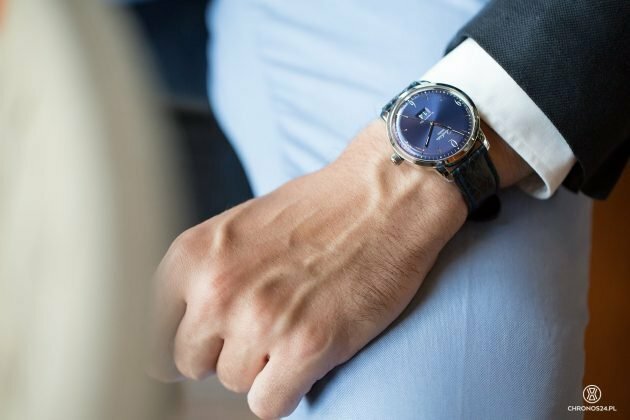 – a blue dial and this is the model that I have put to the review. 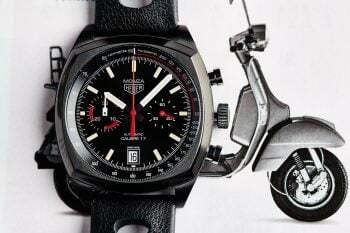 Looking at the SPD, it is hard not to see in it a watch that our parents or even grandparents used to wear. Glashütte Original’s idea is additionally designed to perfection. A narrow polished bezel was combined with domed sapphire crystal. 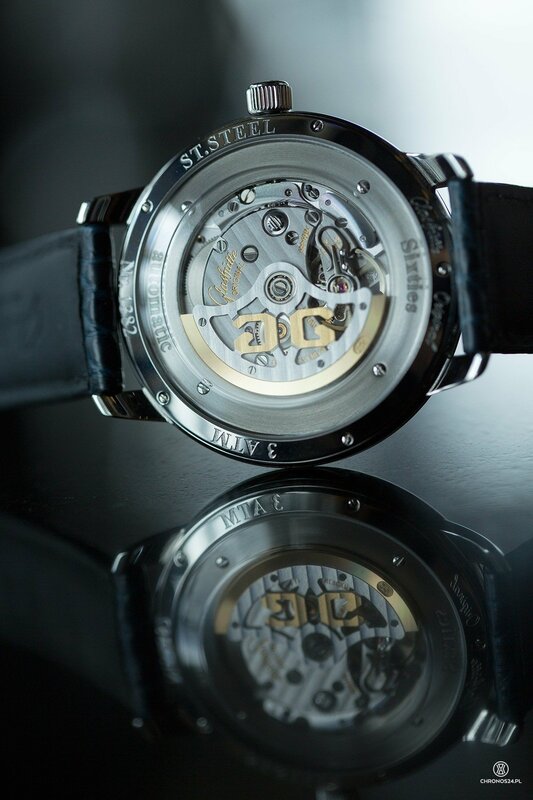 Such a combination optically magnified the face of the watch – its dial. 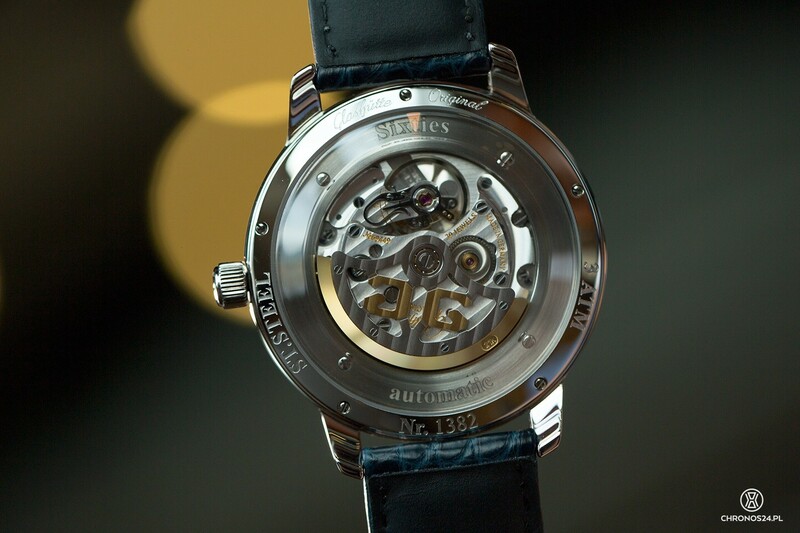 This in turn was manufactured by Glashütte Original-owned factory in Pforzheim. It was made of German silver and afterwards galvanised and decorated with a delicate sunburst finish. All is domed and looks magnificently. The only less perfect thing – although tastes are disputable – are the numbers at 12, 3, 6, and 9, the main hour indices. Although I like the font used, I think that applied numbers would look much more favourable. Other indices were “carved” into the dial. Many people thought them to be applied, which is not true. 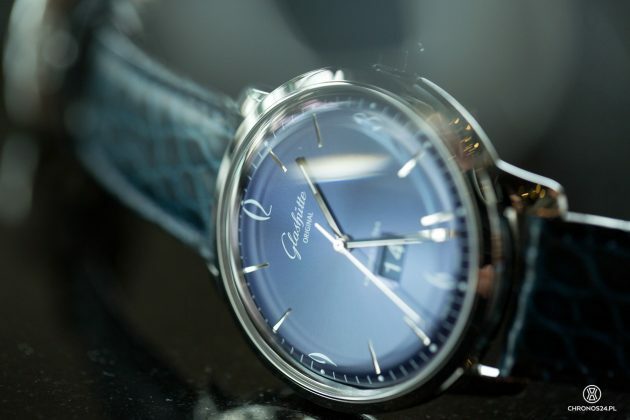 The upper part of the dial contains the Glashütte Original designation, and the lower part is home to GO’s famous headline complication – a large date window, which the producer themselves call “panoramic” (Panoramadatum). The date window is set into the dial with the side edges falling into the indication’s complication, itself composed of two discs. They have been produced in exactly the same colour as the dial, with a white font that I did not quite like, despite it being legible. The said large date changed +/- 3 minutes past midnight. The switch was fast, and the discs positioned themselves at the right location relative to each other and the window. Since the SPD is a classical watch, the number of indications was brought down to an absolute minimum. The dial is home to three central hands: hours, minutes, and seconds. The latter two were slightly bent so that they fit the domed dial and the covering sapphire glass. GO used some luminous substance on the dial – on the hours and minutes hand (as narrow stripes) and on small dots accompanying the hour indices. Despite relatively small amounts of the Super-LumiNova, the time can be easily read in complete darkness. On the side of the 42mm case (WR30m, 12.4mm thick) sits a crown signed with the GO logo. It allows the adjustment of all the watch’s indications. Operating the crown is simple and comfortable. 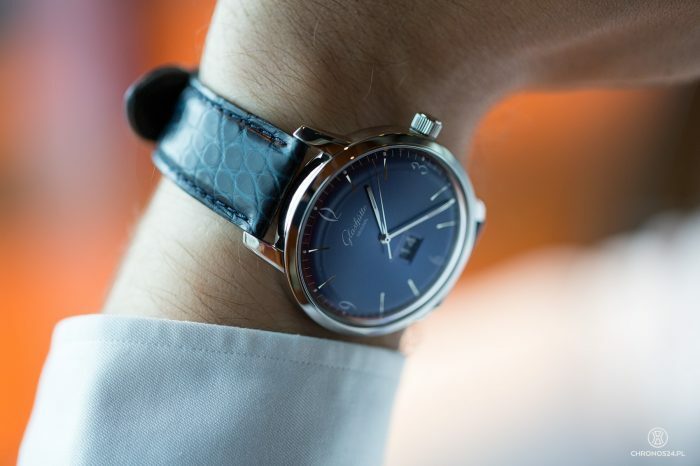 The watch was delivered with a Louisiana-type alligator leather strap, dyed blue to match the dial. 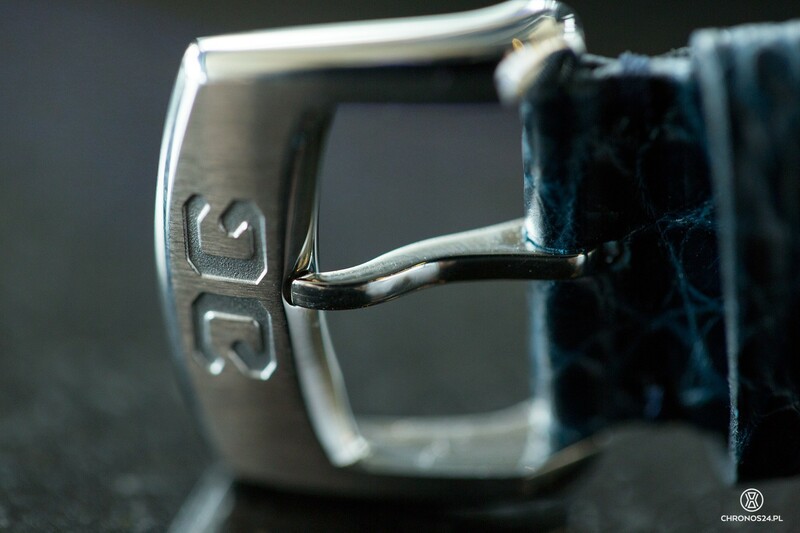 The strap was nice to the touch, with good-looking stitches, soft and set with a steel buckle. The heart of the Sixties Panorama Date is the manufacturer’s calibre 39-47. 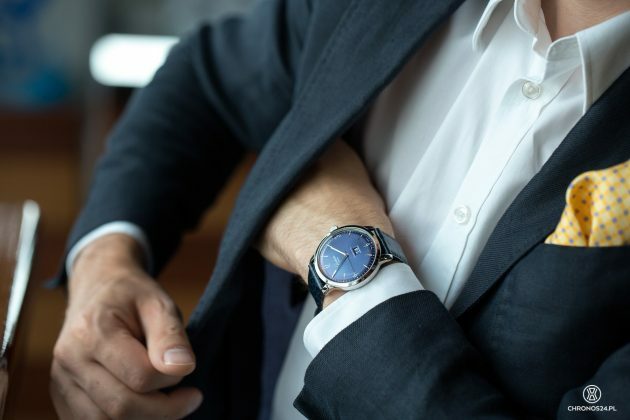 It works with the frequency of 4 Hz, has a 40-hour power reserve (practically exceeding the number of 40 by a few hours) and offers hour, minute, second and date indication as well as stop-seconds and swan’s neck balance regulation. 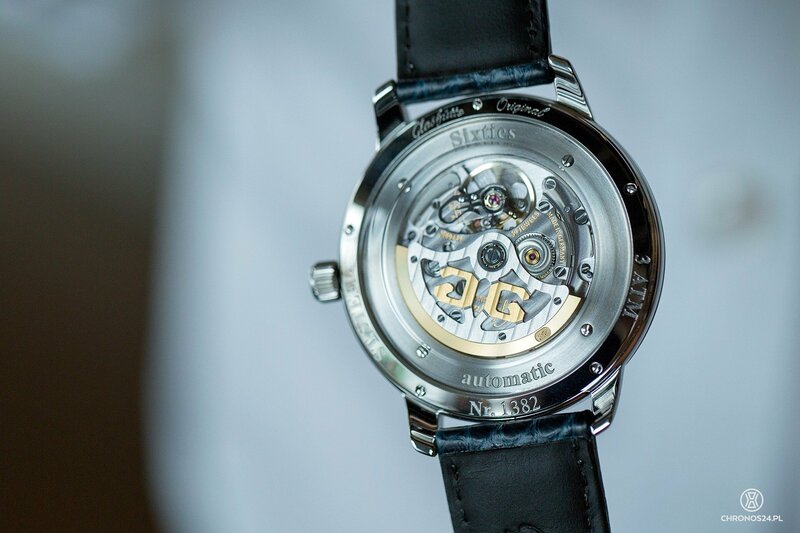 The 3/4 plate, characteristic of the Glashütte movements, has been decorated with Glashütte stripes, and the partially-skeletal rotor set above has been partly manufactured from 24-carat gold. The 39-47 calibre is completely visible through the transparent caseback. 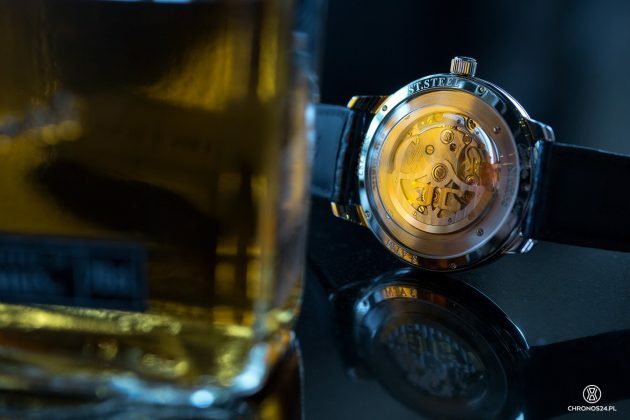 The sapphire glass used for the caseback reaches almost to the edges of the case, which I personally consider to be a massive advantage – from the aesthetic point of view the SPD looks a whole lot better than watches in which glass is much smaller. 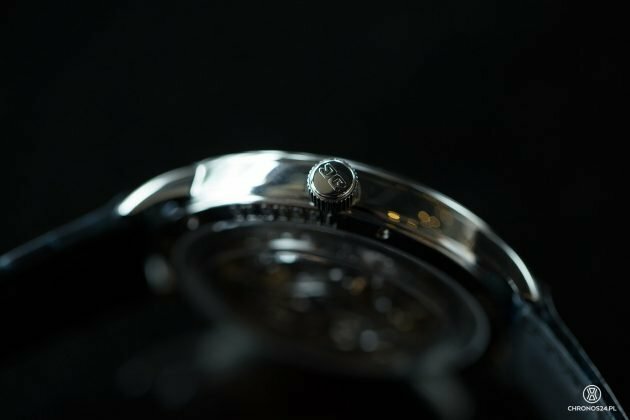 It is yet another thing that because of its diameter it was necessary to surround the calibre (26.2mm) with a wide metal ring. People frequently make a connection between the finest watchmaking and Switzerland. This is a mistake. 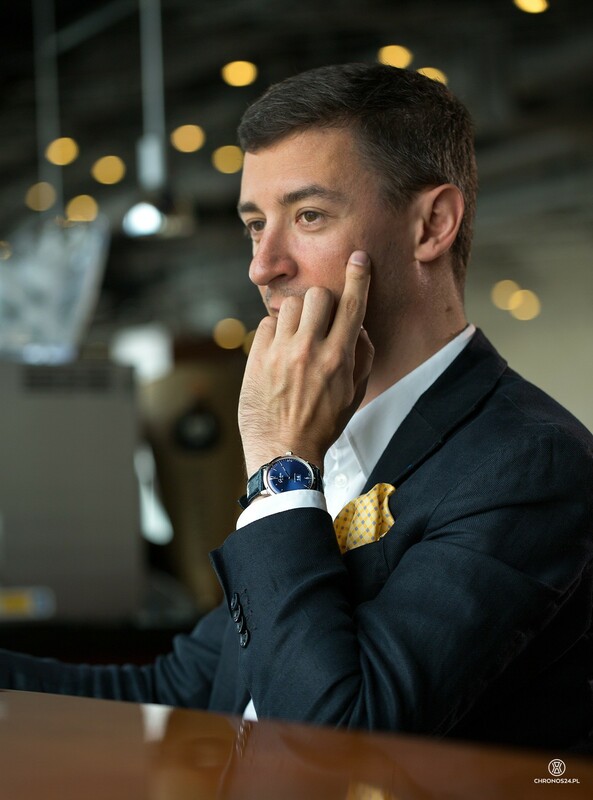 Glashütte Original shows that over 165 years of history and the expertise gathered in this time can be transformed into beautifully crafted timepieces. GO’s current position has been shaped to a large degree by the past, especially the division of Germany into the two countries. The then reality of East Germany developed the creativity of the locals. Engineers were aware that their company could not afford specialist machines, but knowing the effects they wanted to achieve, they were able to build their own tools. Thanks to this, GO was able to become practically independent of external suppliers. Over 95% of the parts are manufactured within the walls of the manufacture, in Glashütte. The subsequent purchase of a dial manufacture made GO capable of producing interesting watch dials of high quality. On a regular day, you will find a sports watch on my wrist. I reserve classical models for special occasions and business meetings, even though I am a fan of such designs. The Sixties Panorama Date I am describing here was ideal for formal events, but it looked equally well with a polo shirt. 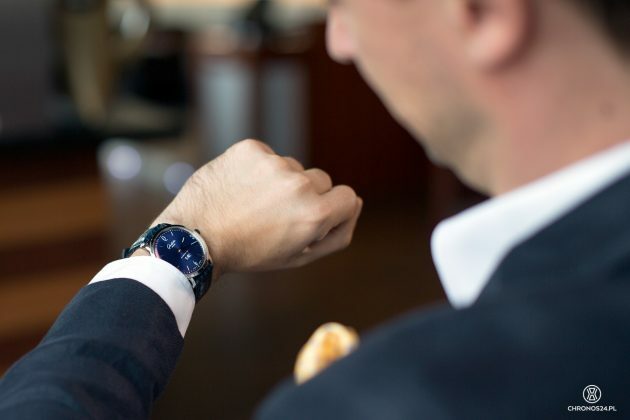 Thanks to a good profile of the ears, the watch fits the wrist practically in a seamless manner. 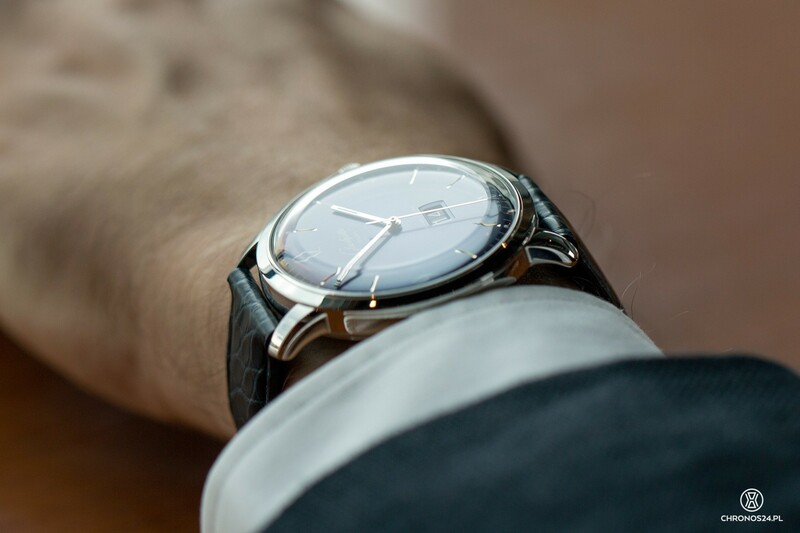 If some of you consider a 42mm diameter too large for a classical wristwatch, there is also a 39mm version available, without the date indication. And this is the version I will miss whenever I put on a suit. Watch provided for testing by Glashütte Original. We also thank Sky Bar Katowice for help in photo session.